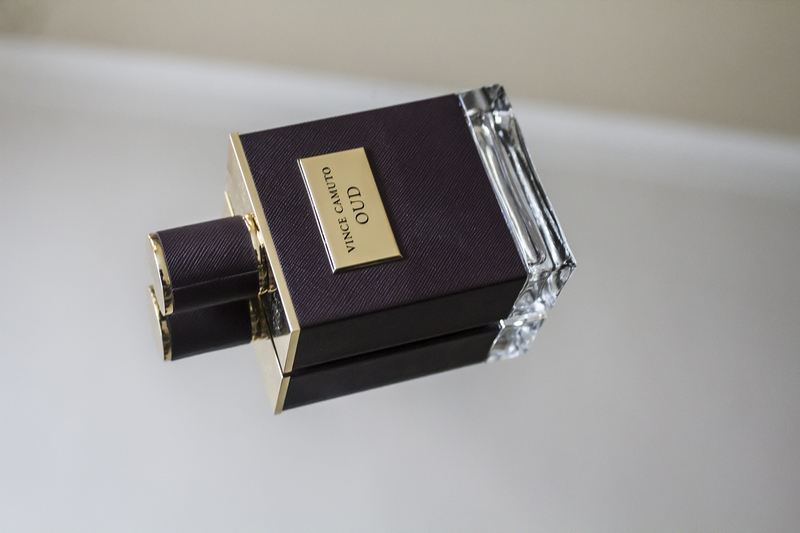 Often called “liquid gold” and derived from Agarwood, the “Wood of the gods,” Oud is one of the rarest and most expensive ingredients in perfumery, and has been prized in the Middle East for thousands of years. 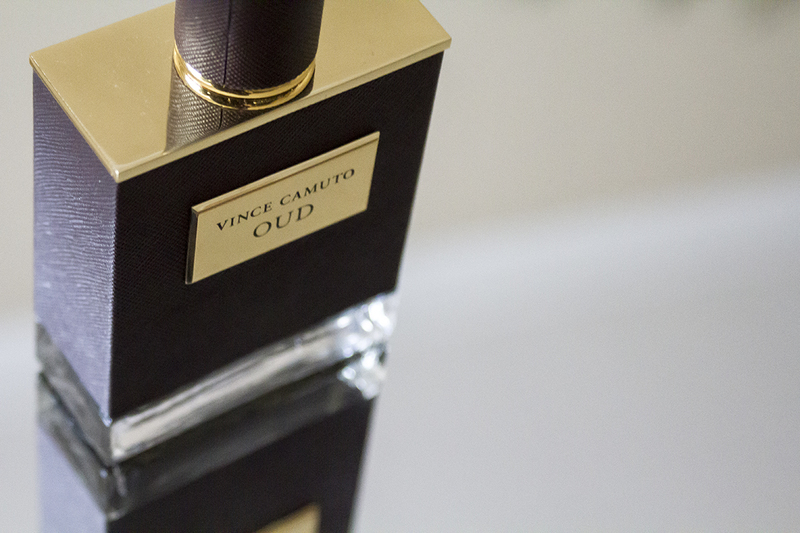 Vince Camuto Oud combines the elegance and luxury of Oud with the strength, confidence, and independent spirit of the Vince Camuto brand. 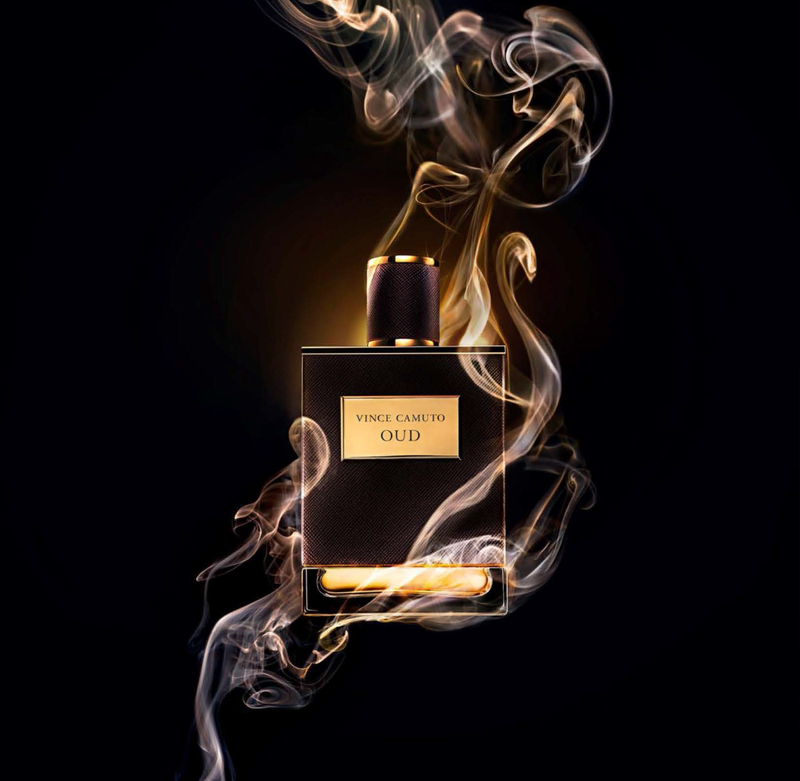 Crafted with top notes of Spanish Saffron, Shaved Nutmeg, Dark Rum and Davana, Vince Camuto Oud is a mysterious and memorable woody Oud scent, rounded out by a heart of Black Sage, Baie Rose, Creamy Musk and Coffee Absolute, and a base of Rich Cedar, Black Agarwood, Patchouli, Warm Amber, Leather and Indonesian Sandalwood. 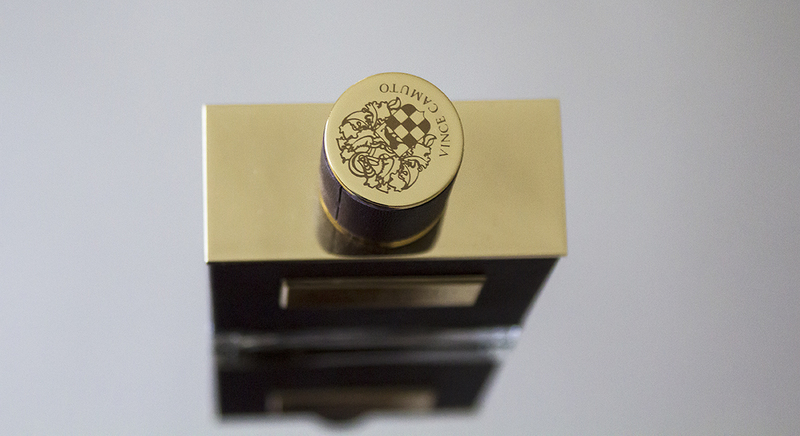 The alluring combination creates an elevated and scintillating scent with a long-lasting signature. Wrapped in rich chestnut brown saffiano leatherette, the Vince Camuto Oud fragrance comes as a 100ml Eau de Toilette Spray (RRP £70.00) and is available exclusively at selected House of Fraser stores and online.